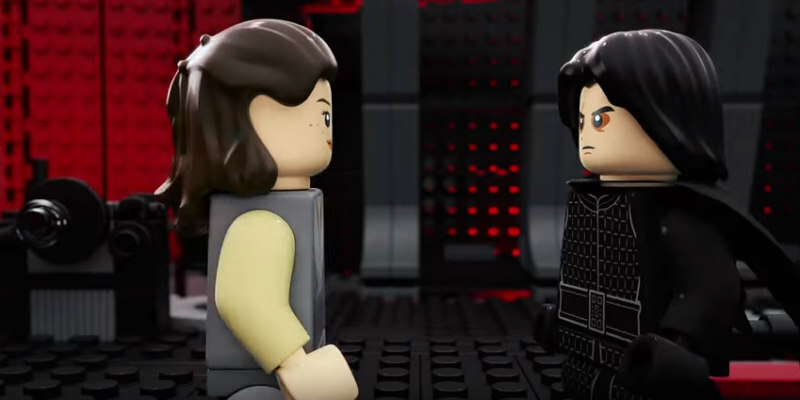 Watch STAR WARS: THE LAST JEDI Retold In Two Minutes - LEGO Style! The Last Jedi told quickly and brickly! Before helming The Last Jedi, Rian Johnson made his debut with Brick, so perhaps it's fitting his latest movie has been given the official LEGO Star Wars treatment in this video which condenses the story to two minutes. Star Wars: The Last Jedi comes to DVD, Digital Download, Blu-ray and 4K Ultra HD on April 9th.